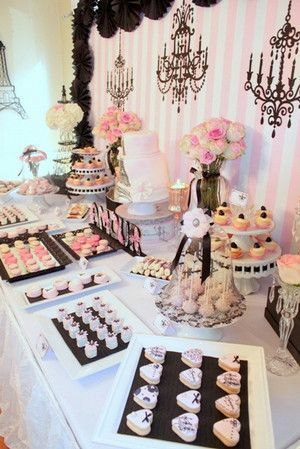 Bridal showers were once seen as a formal event that required fancy food, toilet paper games, and an awkward gift opening session. 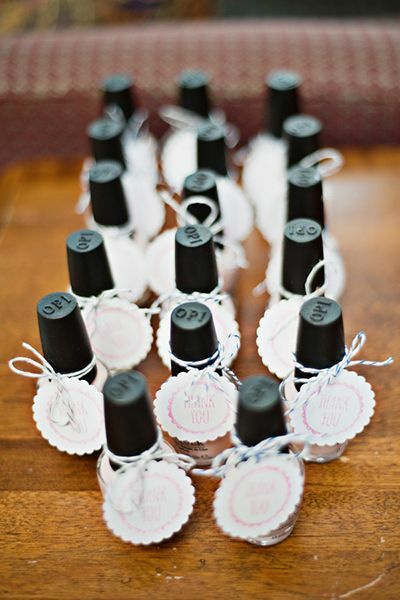 These days, brides are choosing more personalized and unique ways to celebrate their upcoming nuptials with their girl friends and wedding party. Here are some ways to throw tradition out and have a creative and relaxed shower. 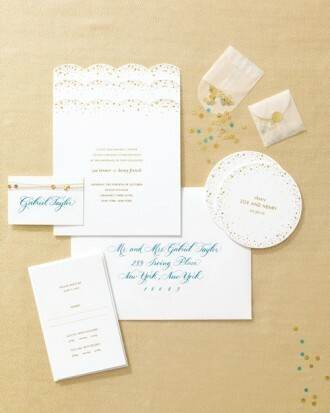 You have to get the guests there, so choose stationery and invitations that compliment the colors the bride has chosen for her big day. Be creative and less formal. 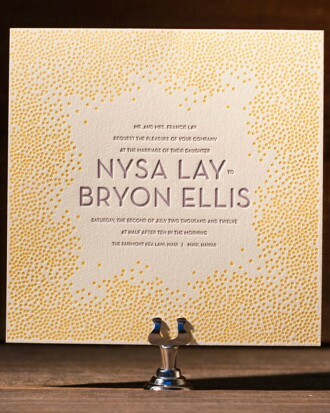 Choose a location that is unique and special to you and your groom. I love historic spaces and gastropub type restaurants. The kind that serve craft cocktails and have communal seating. 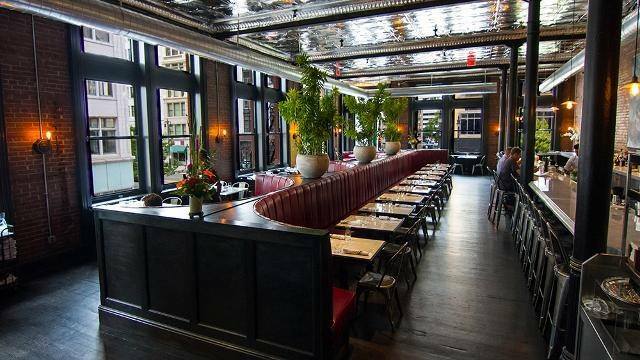 Places with character and culinary fare that goes beyond bruschetta and cheese and crackers. If you are having your shower at a restaurant or public place, use their menu to your advantage. Takes that task off of you. You can usually get a restaurant to create a prix fixe menu for your guests, or a special variety of menu items just for your party. They will usually give you a deal with that type of set up, but don’t be afraid to ask them. If you are having your shower at a private home, think of doing a family style set up or creative appetizers that people can walk around and get. That way they can get to know others at the party. One thing to do is to have the appetizers placed around the room and not in one spot because it will make your guests get up and mingle. Your decor can help bring all the elements of your shower together. 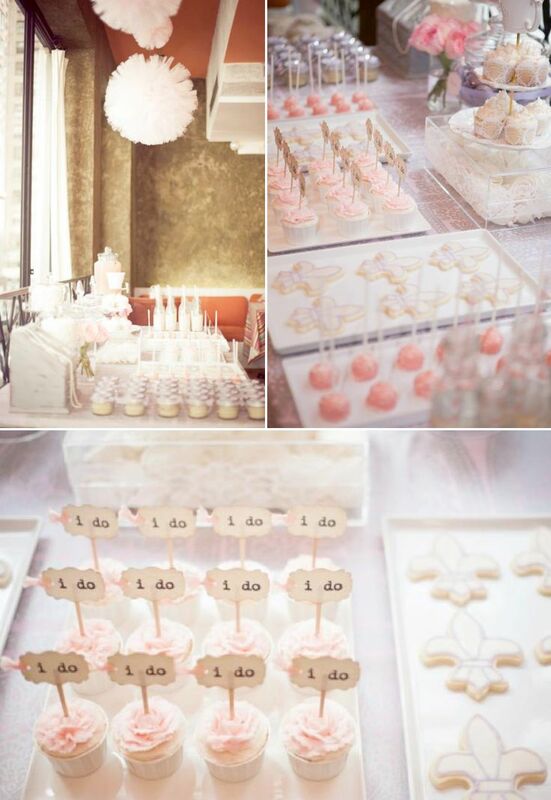 You can choose a theme that is either personal for you, or if you have a theme for your wedding day use that. It makes everything seem cohesive. 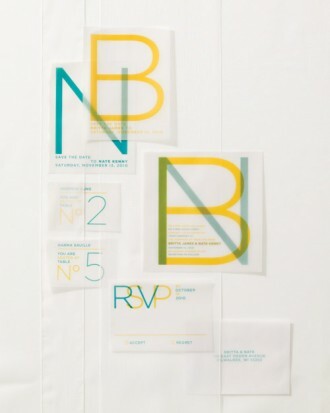 Chose things that aren’t fussy or formal as to keep the vibe relaxed and engaging for your guests. 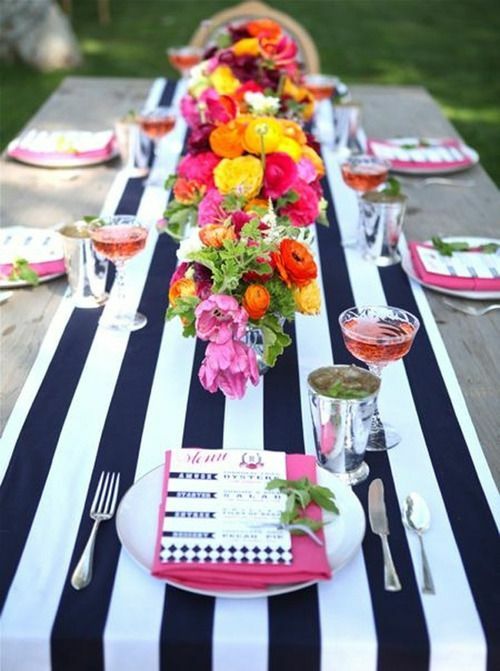 Setting the table is nothing formal either. Unless you are having a high tea, there is no need for formal seating charts…unless you want to do so to mix up the guests. Be reasonable, you will be using the table a lot. So nothing fussy is really going to be functional. 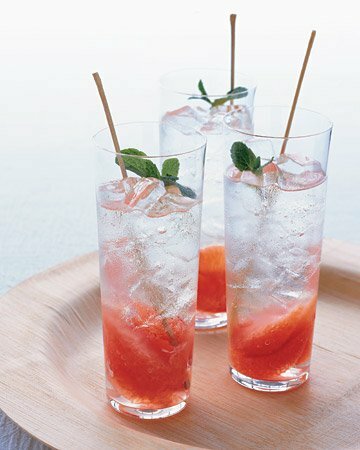 Choose a special cocktail to represent some of your favorite flavors or a make up of your favorite cocktail. This is all based on preference. 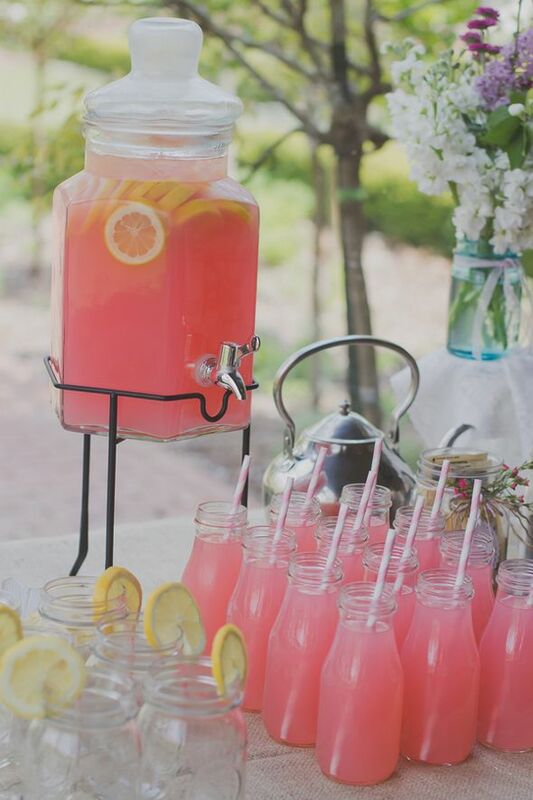 You can always have a non-alcoholic option for your child guests or designated drivers. 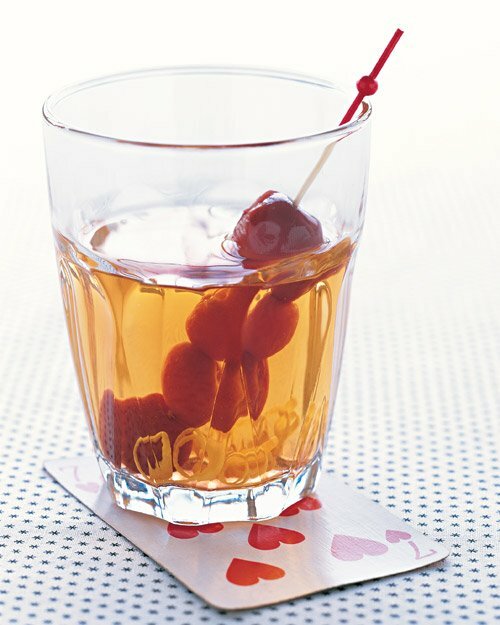 Display your cocktails in a manner that is easily accessed, classily displayed, and decorative. 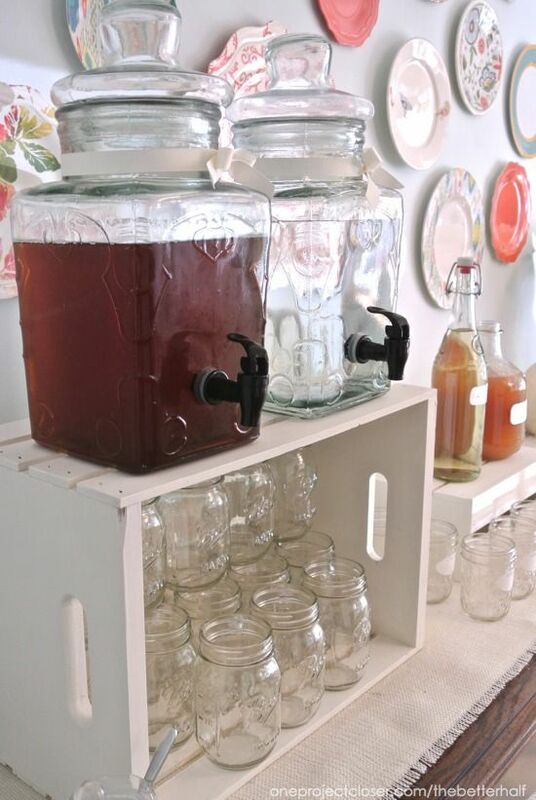 Try a drink dispenser or decorative glass pitchers. 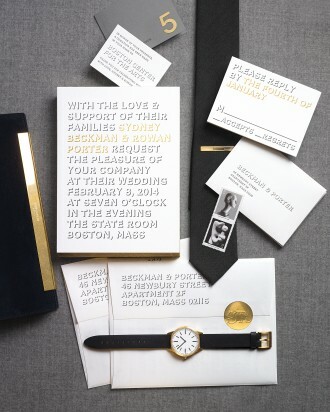 Encourage your guests to use social media apps like Instagram, or the specialty app called the Wedding Party App. 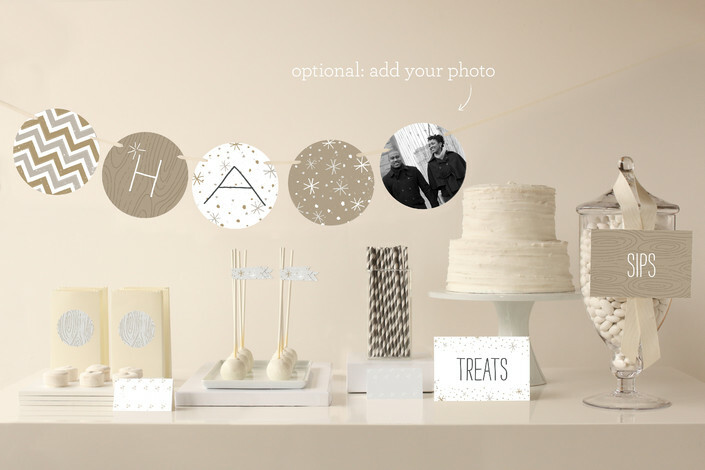 This app will allow your guests, at both your shower and wedding, to share their photos with other guests. 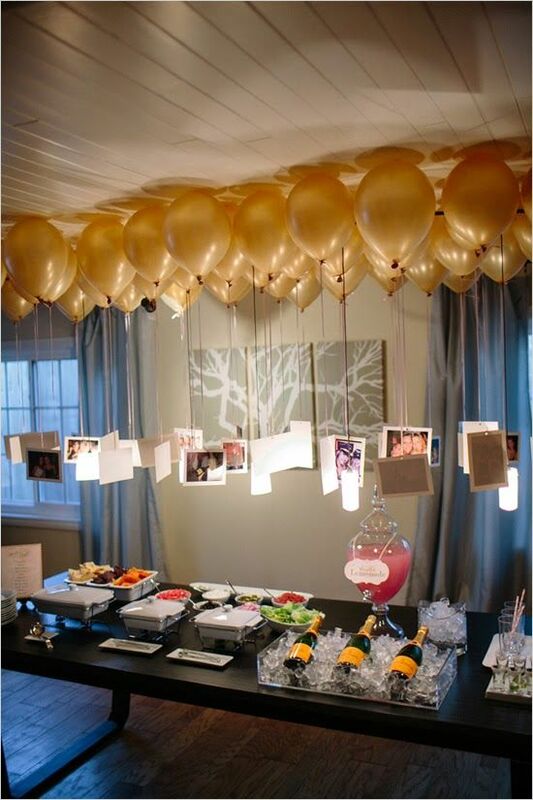 This will create a great collage of photos and share the memories of others and your guest’s experience sharing in your festivities. Create a unique hashtag to distinguish your event and that way your guests can look back as well under that definer. 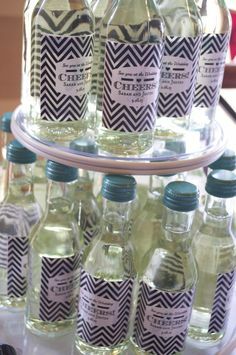 For your guests, try an alternative idea and ask guests to bring handmade, small, or specified gifts (i.e. preserves, favorite food items, wine, etc) for things you may want or need. 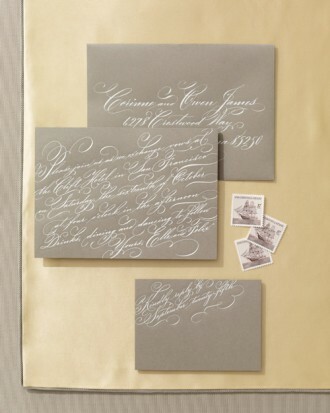 Lastly, give your guests something to remember the day by. Give anything useful and small, but something that says ‘thank you for coming and sharing that moment’ with you. Again, be creative, but practical. 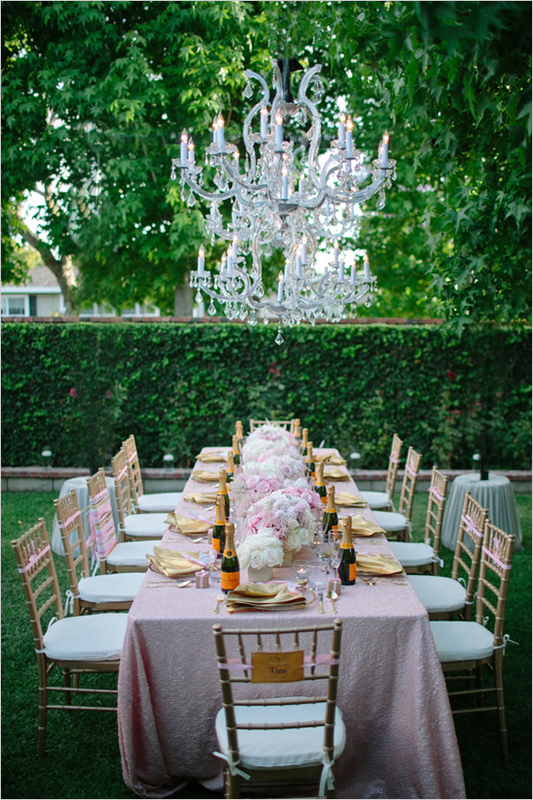 Whatever type of bridal shower you have, enjoy your friends and family, and be in that moment. Have fun!